Oklahoma Freewheel, a 6-day cycling event across Oklahoma which began in Elk City, OK on June 10th and after cycling 425 miles across Oklahoma and Kansas, 400+ cyclists will arrive in Joplin's Schifferdecker Park on Saturday. Big BAM Ride, a 5-day cycling event across Missouri will follow a 304-mile trek across historic Missouri along Route 66 from Joplin to Eureka, MO. Cyclist will depart Joplin's on Monday, June 18th and ride across the state finishing on June 22nd. The US Bicycle Route 66 ribbon cutting will take place on the stage area, in Joplin’s Schifferdecker Park, Sunday, June 17th, 6:00 p.m. Following the ribbon cutting will be a concert by St. Louis performer, Aina Cook. MISSOULA, MONT., June 12, 2018 — With the designation of USBR 50, Nevada becomes the 26th state to join the U.S. Bicycle Route System (USBRS). 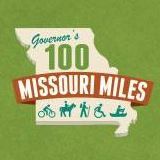 Missouri and Kansas joined forces to designate USBR 66, becoming the first states to officially designate the historic “Mother Road” for bicycling. 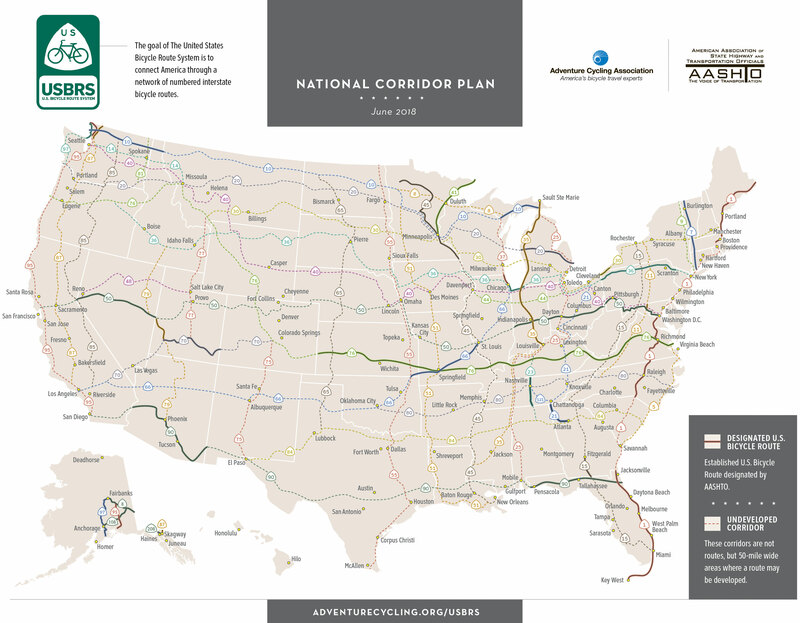 The USBRS is a developing national network of officially recognized, numbered, and signed bicycle routes. The new designations bring the total mileage of the system to 13,099. More than 40 states are working on designating and implementing official U.S. Bicycle Routes. Digital maps for all designated U.S. Bicycle Routes - including all new routes - are now available to the public for free, using the Ride with GPS online platform, from the Adventure Cycling website. 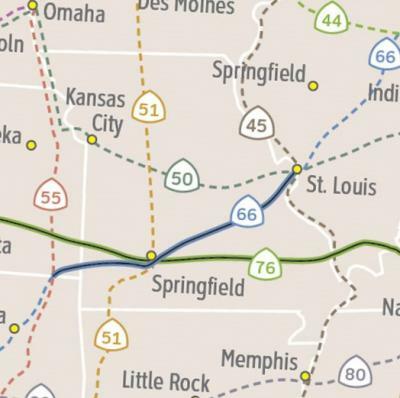 More information about the new USBR 66 in Missouri here.